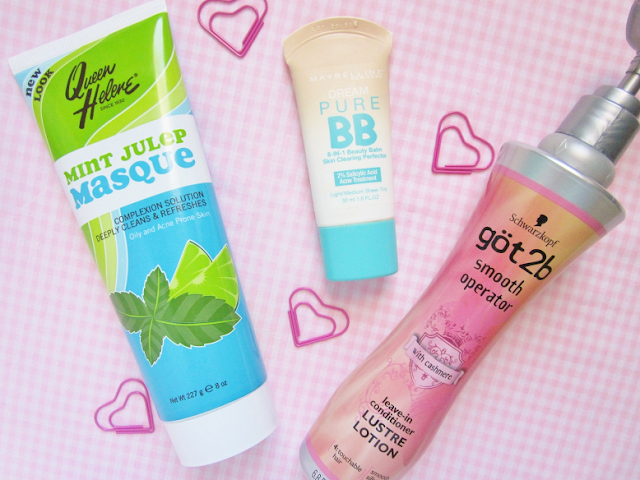 I love to try out new beauty products and discover new favorites but sometimes some products are straight disappointment after disappointment! Whenever this happens I go back to my trusty holy grail favorites and say "why did I ever leave you in the first place!". Today I'm revisiting three of my favorite products that I haven't used in years! I stopped using this a year ago, maybe two years? After I ran out of this I decided to use the Miss Jessie's Pillow Soft Curls and that lasted me a whole year! I just recently ran out of it last month and decided to use this Got2b Smooth Operator Leave-In Conditioner Lustre Lotion again. I remember this as the product that reduce the amount of frizz and baby hairs, it also has an amazingly yummy scent! 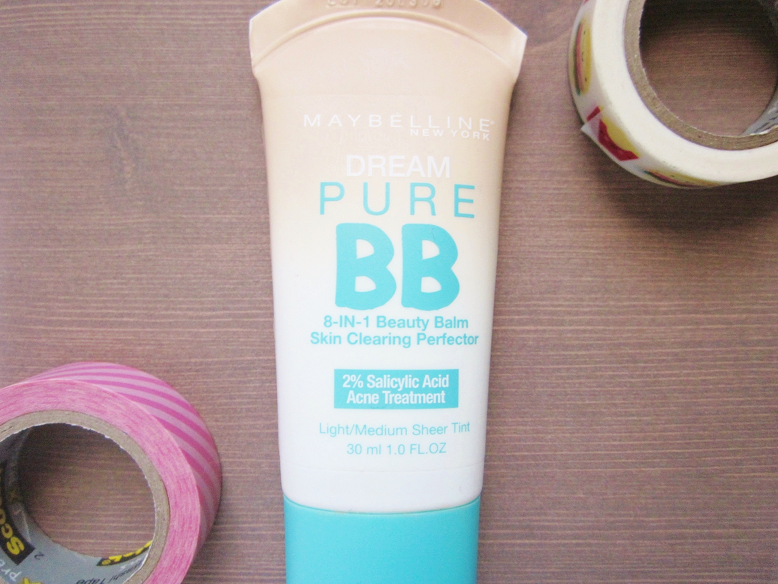 I was cleaning my makeup drawers when I saw this BB cream by Maybelline. It had very little product left in but it didn't expire until March 2016 so I went ahead and used it one day and now I'm obsessed with it! I used this almost everyday in 2014 but stopped using it after I started playing around with cushions. It has a light to medium coverage but that perfectly covers all my blemished spots. It's also light which is important to me in a everyday BB cream because I hate feeling suffocated when wearing makeup. Once I'm finished with this tube I'm going to go out and buy a new bottle asap! 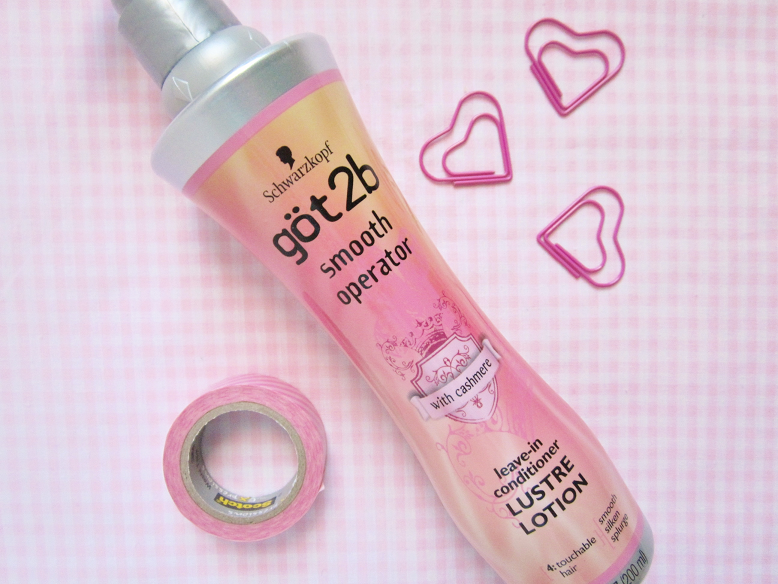 Technically, I never stopped using this I just had a hard time finding it and that;s because they repackage it! I've probably bought this mask 5 or more times, that's how amazing this mask it! 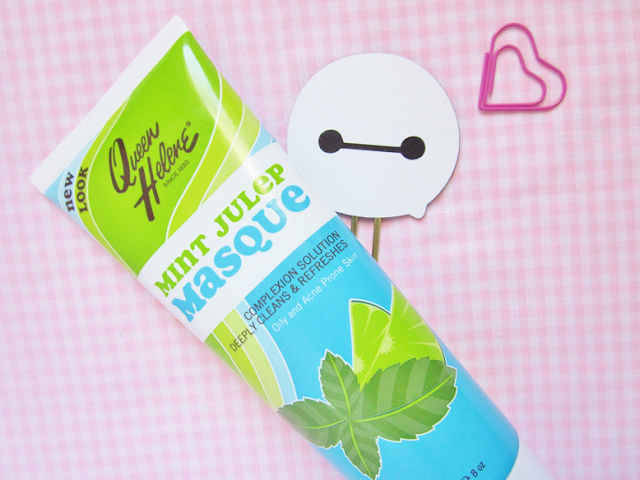 It's a green mask that smells like mint and makes your skin feel smooth like a baby's bottom! After using this my skin feels refreshed, extra clean and soft! I also use this as a spot corrector sometimes to get rid of pesky pimples and blemishes in a flash. 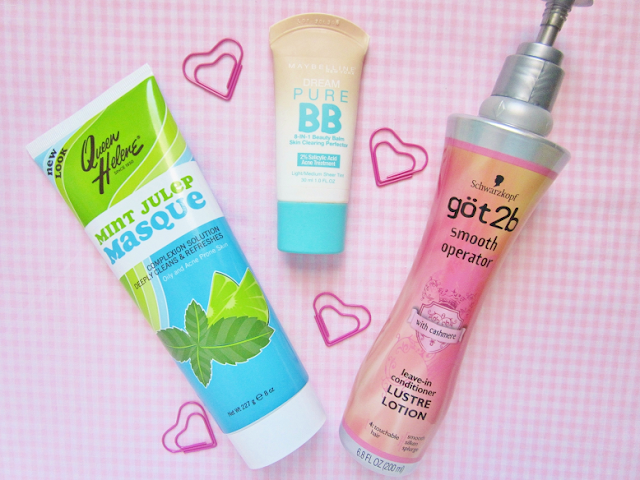 What beauty products can't you live without?